STEVE CLEMONS is Washington Editor-at-Large for The Atlantic and National Journal as well as for Atlantic Media’s digital financial publication, Quartz. He is an MSNBC Contributor and comments frequently on politics, economics, and foreign affairs on national television and radio outlets. Clemons is publisher of the popular political blog, The Washington Note. He also serves as Senior Fellow & Founder of the American Strategy Program at the New America Foundation. 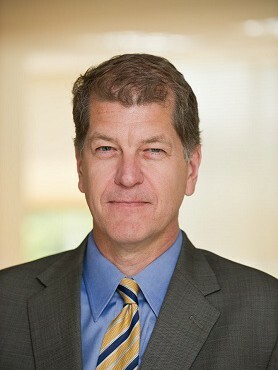 Prior to his time at the New America Foundation, Clemons was the Executive Vice President of the Economic Strategy Institute, worked on Capitol Hill as a Senior Policy Advisor on Economic and International Affairs to Senator Jeff Bingaman (D-NM), and was the first Executive Director of the Nixon Center. He is also co-founder and former director of the Japan Policy Research Institute. Clemons is widely published in the world’s leading journals of opinion and appears on the leading global news networks on foreign affairs and national security issues, general politics, and domestic as well as international economic policy.